Min. Jet Length (in mtrs)	: 2 Mtrs. 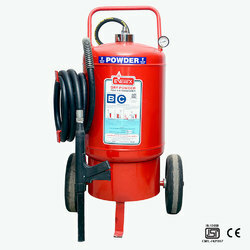 Capacity :- 2, 3 and 4.5 kgs. Temperature Range :- -20 DegTo +55 Deg. 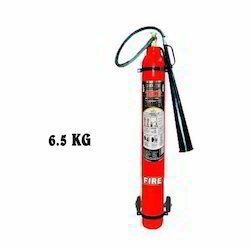 To meet variegated requirements of our clients, we are engaged in offering an exclusive range of Trolley Mounted CO2 Fire Extinguishers.